Unconditional Offer in placed. 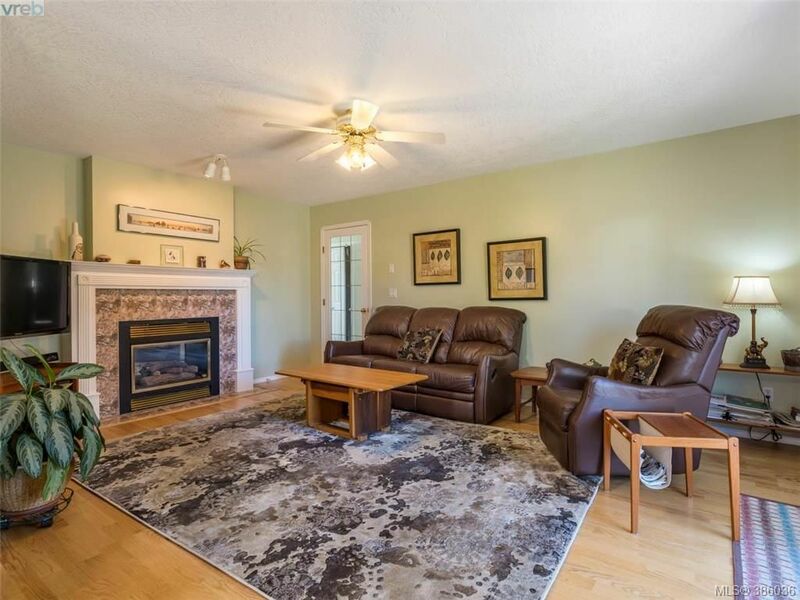 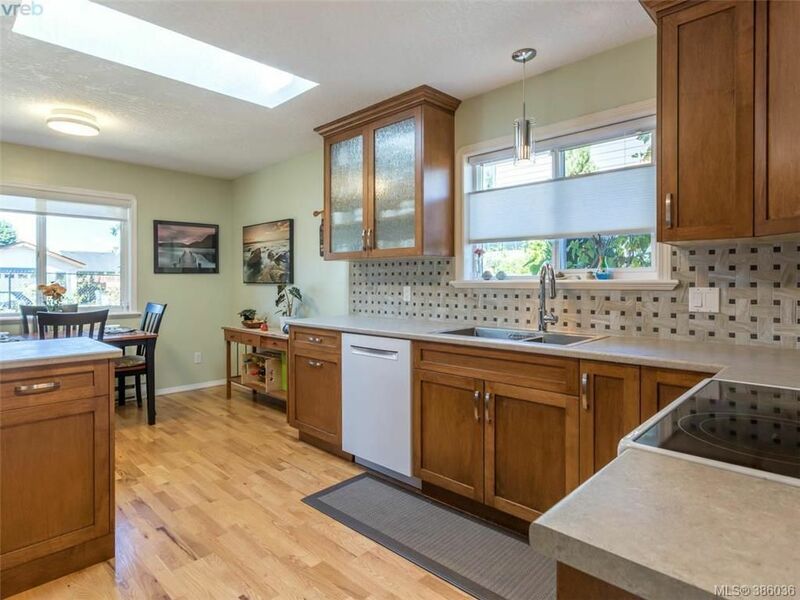 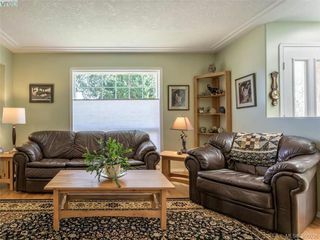 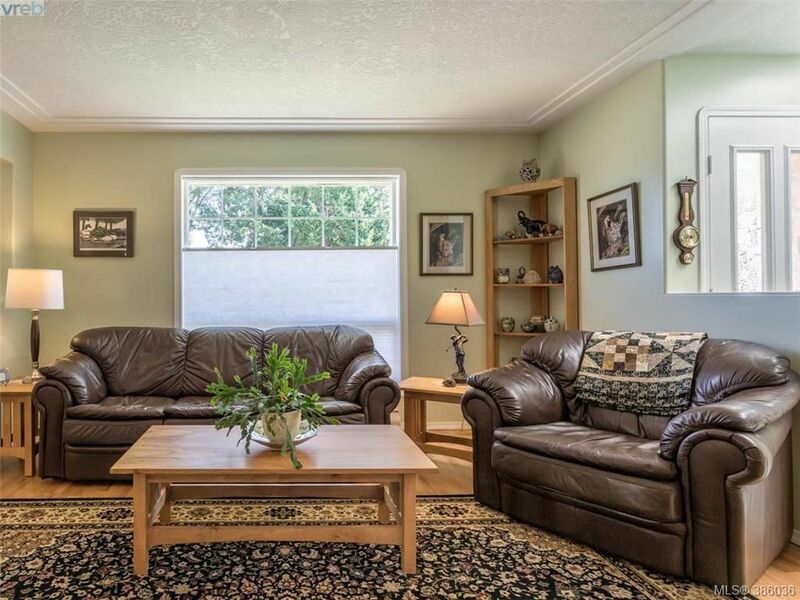 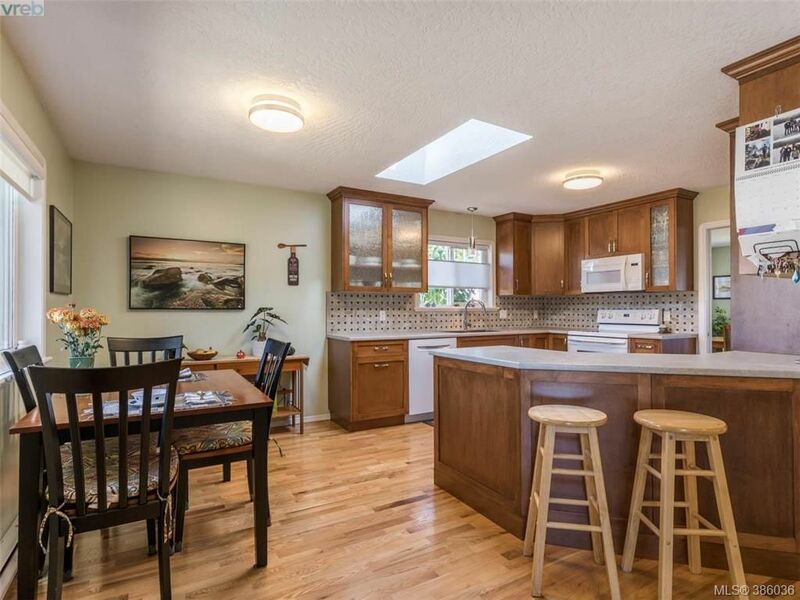 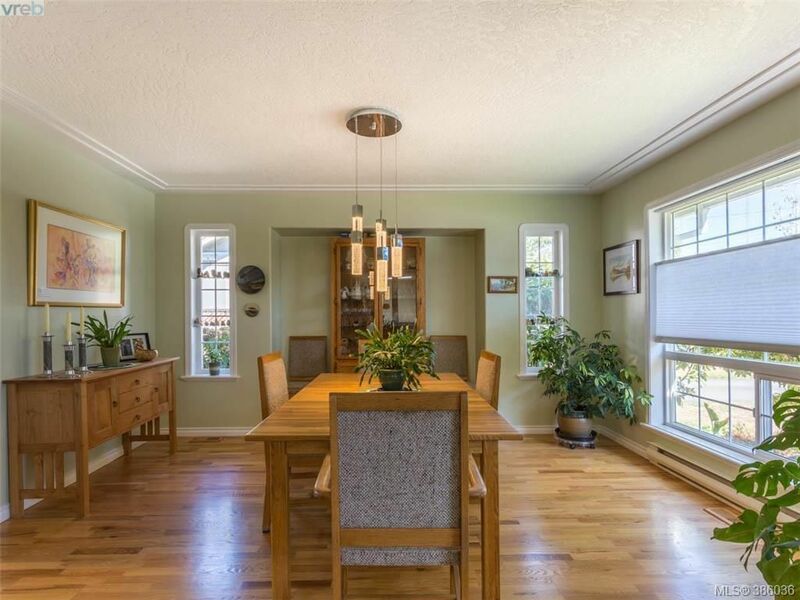 This bright, immaculately updated and maintained one-level rancher, tucked away on a quiet cul-de-sac in Royal Oak is truly a treat to be in. 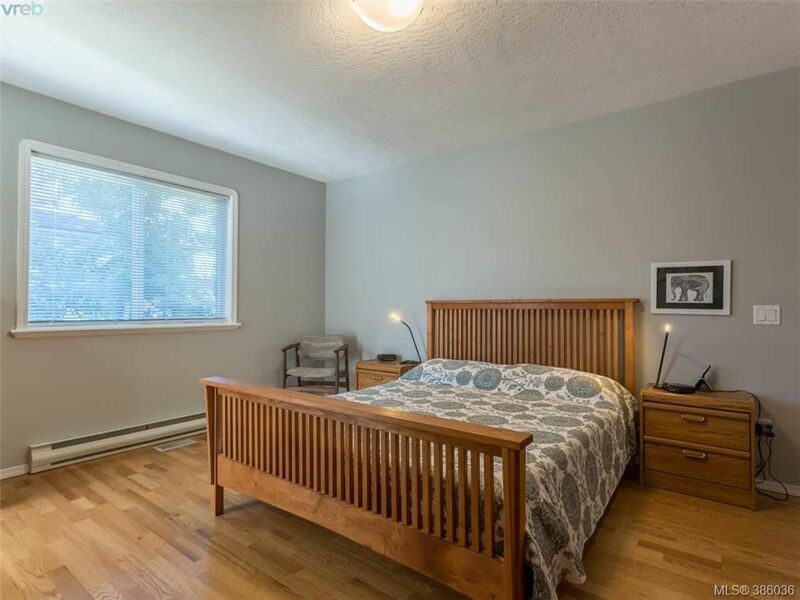 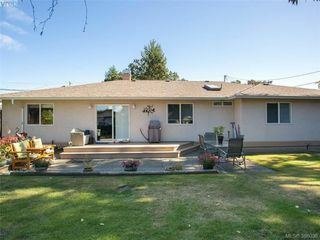 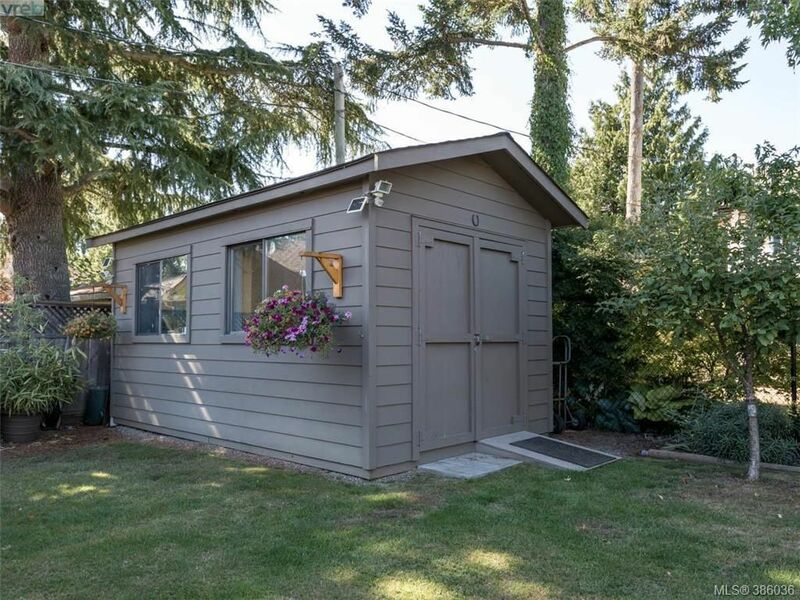 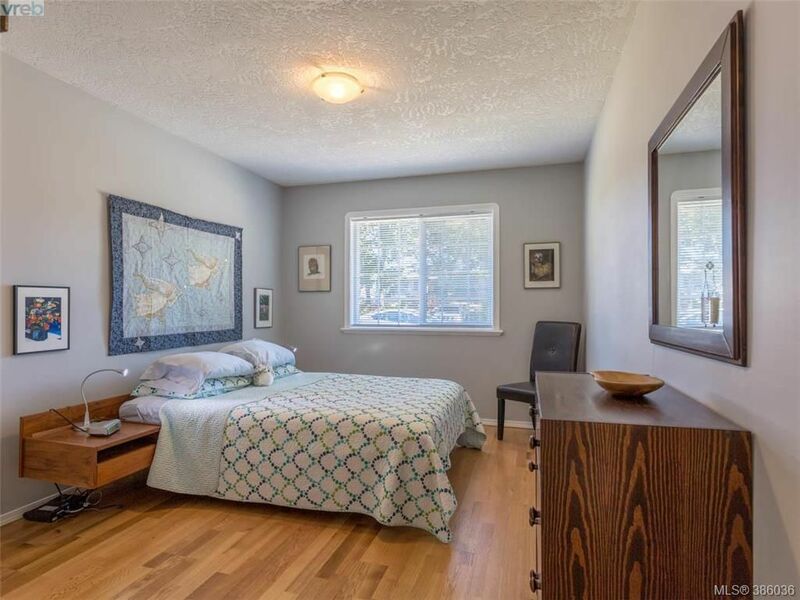 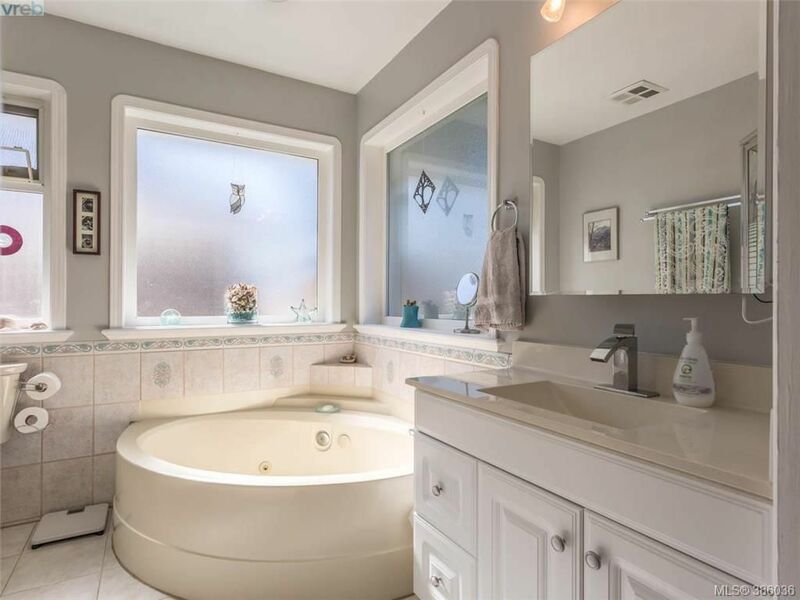 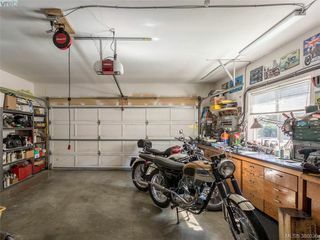 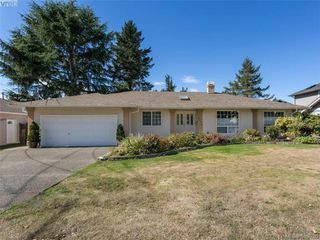 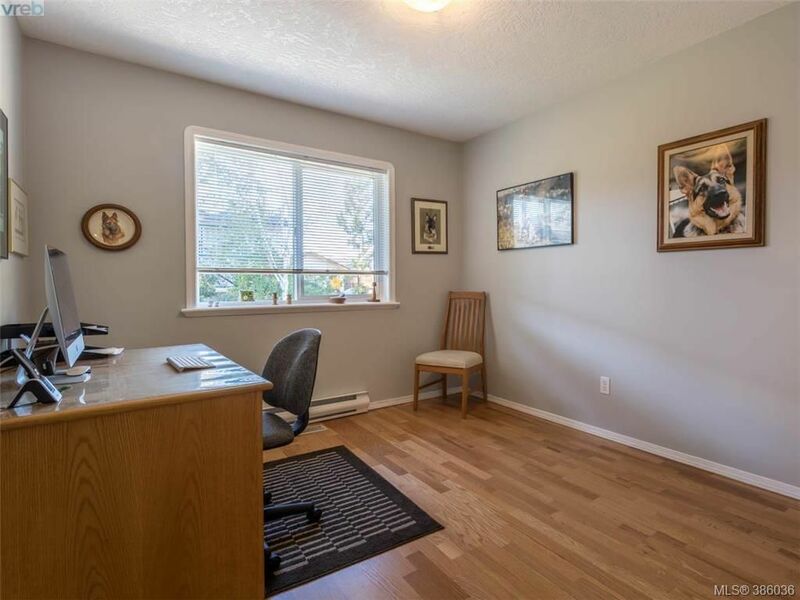 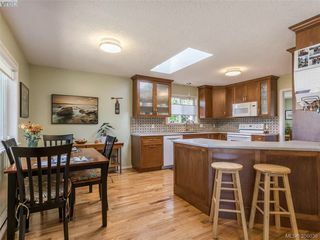 The owners have paid attention to every detail inside and out, including beautiful hardwood floors, tankless hot water system, heat pump in crawl space, larger than average gutter pipes with clean-outs - the list goes on! The living-dining area is open plan, as is the family room and kitchen - allowing for plenty of flexible entertaining. 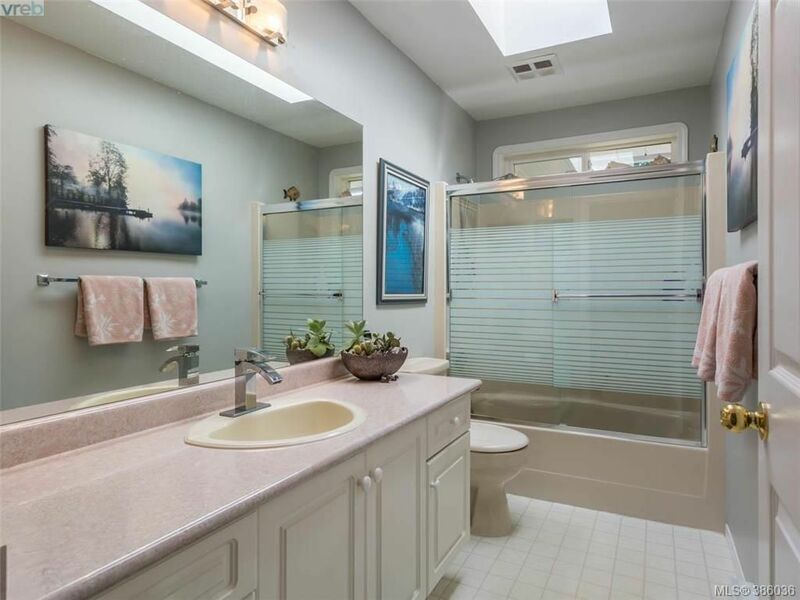 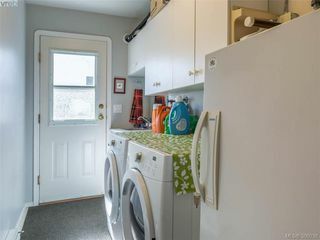 Kitchen updates include a deep double sink and ultra-quiet dishwasher. The workshop in the back has electricity and natural light, much needed for those woodworking projects. 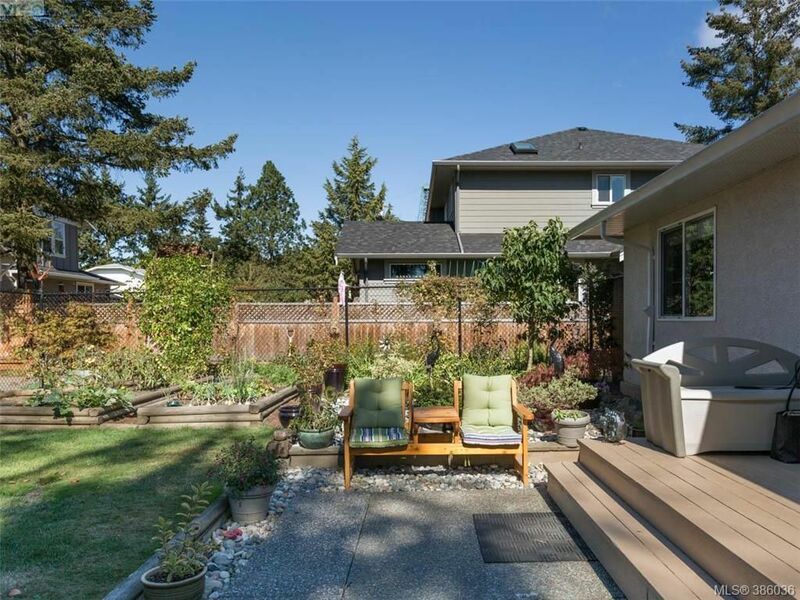 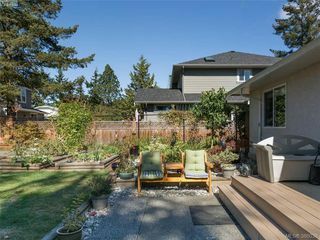 The backyard is fenced and filled with sun allowing for vegetable & plant gardens, as well as entertaining and kids play space. This home is perfect for families and down-sizers alike.